Tip: This tutorial enables you to open a directory in Visual Studio code from shell! Google released a new version of Google Chrome (version 37). This version makes SharePoint look ugly. It adds at some pages extra white space between links. And some text is now bold. This is not something you would like to use on a large production environment. But if you are in need of a onetime solution this could be a solution. 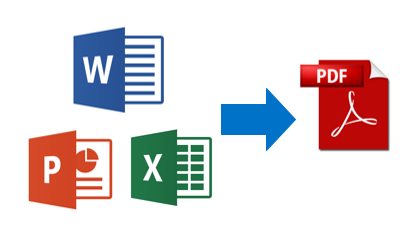 Always keep in mind that you backup your Office documents and check the results after converting. 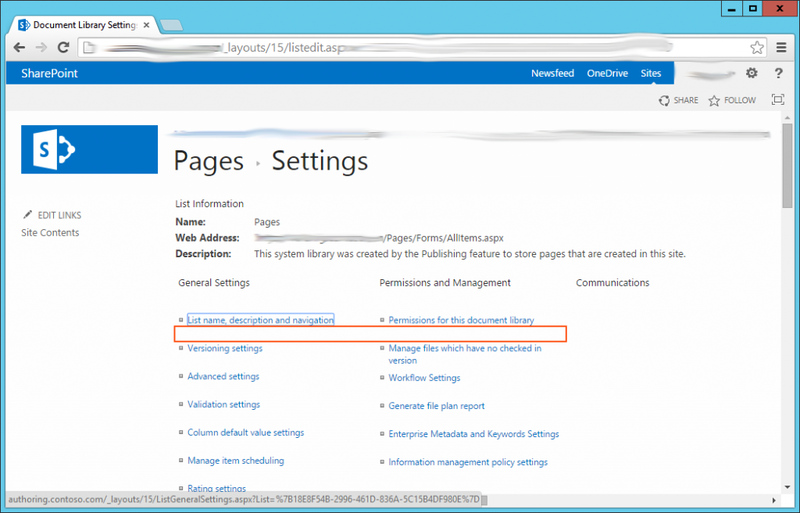 You create a SharePoint Server 2013 document library that has the Versioning and Required Check Out features enabled. You upload a document to the document library. You check in the document and then leave a version comment. You check the version history of the document. In this situation, the version comment is blank. 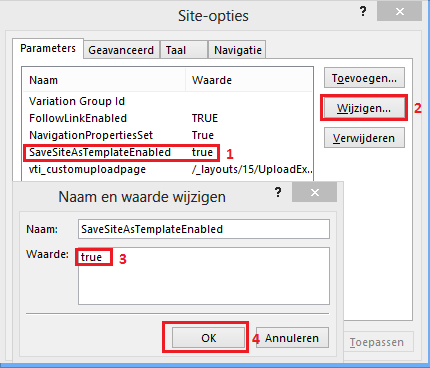 In SharePoint 2013 when you try to save a publishing site as sitetemplate you get the following error message “The “Save site as template” action is not supported on this site.”. When you try the same with a teamsite everything goes fine (Publishing features not activated).